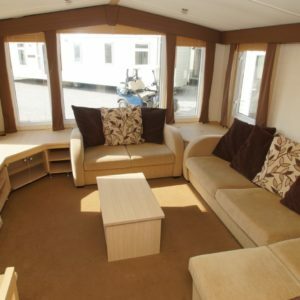 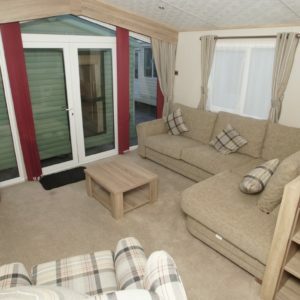 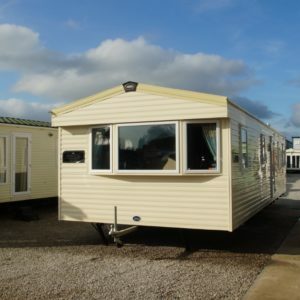 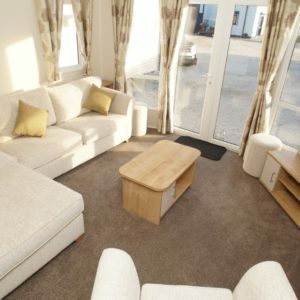 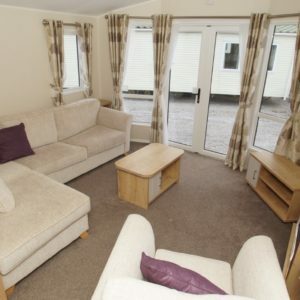 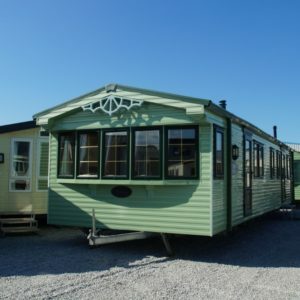 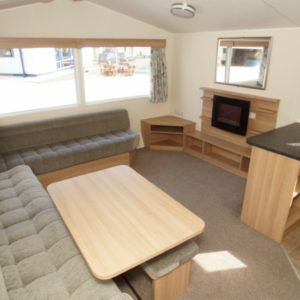 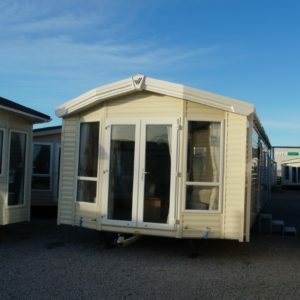 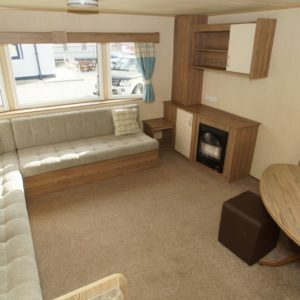 38 x 12, 2009, 3 Bedrooms, Double Glazing, Central Heating, Separate Dining Area, 2 Toilets, Underfloor Insulation, Make Up Bed, Gas Fire, Large Bay Window. 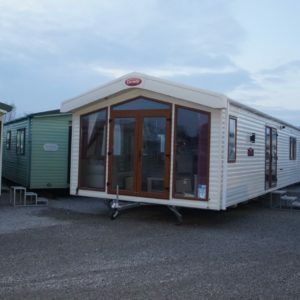 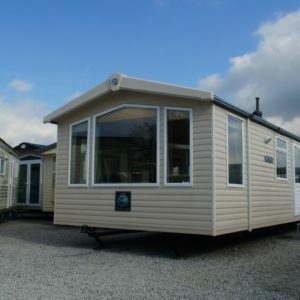 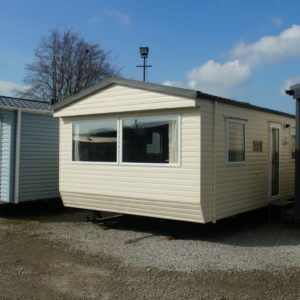 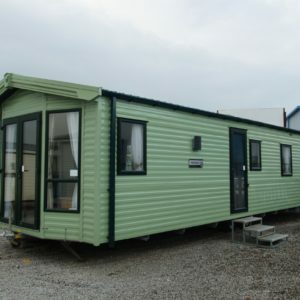 36 x 12, 2017, 3 Bedrooms, Double Glazing, Central Heating, Separate Toilet and Shower, Make Up Bed, Brand New Boiler, Gas Fire, Separate Dining Area. 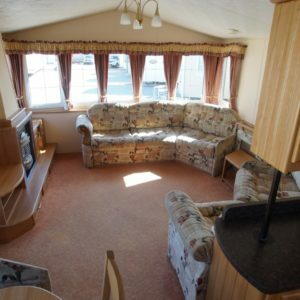 38 x 12, 2005, 3 Bedrooms, Double Glazing, Central Heating, Intergrated Appliances, Separate Toilet and Shower, Make Up Bed, Underfloor Insulation, Separate Dining Area, Pentiled Roof, Gas Fire.